Resources for setting up shop in Ybor City. Ybor City is home to an eclectic mix of businesses who enjoy the relax and laid back atmosphere that comes from working in an authentic and preserved historic district. For those interested in setting up shop in Ybor, a number of resources are available to help get you started. 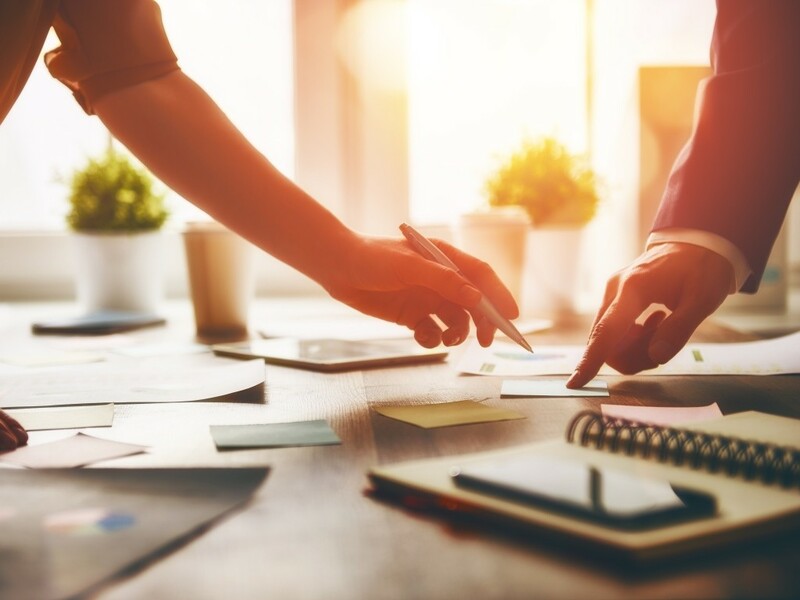 The Entrepreneur Collaborative Center (ECC) was established in 2014 to provide entrepreneurs in Hillsborough County the tools, resources and mentorship necessary to get started. The ECC is supported by more than 50 businesses and community partners and is the go-to collaborative space for a number of programs hosted throughout the year that aims to bring collaborators together. Visit the ECC Website for more information updates on upcoming events. 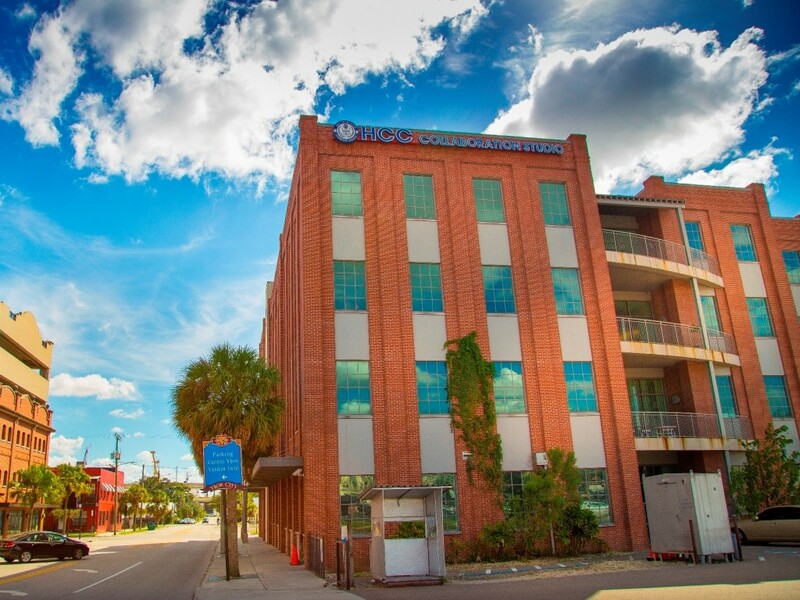 Ybor City is home to a number of technology firms specializing in everything from military research and development, to large worldwide e-commerce, to small business software development companies. Surround yourself in an atmosphere that fosters creativity and provides a working location away from the hustle and bustle of concrete jungles and mundane strip mall office spaces. Over the past decade, Ybor City’s technology scene has thrived. With the implementation of new fiber communication networks throughout the district along with community Wi-Fi hot spots, any young entrepreneur seeking to start his next great business venture has a home in Ybor City. There is more to experience when your business is located in Ybor City. Join a team of entrepreneurs every Wednesday morning at 9 am for coffee at the Mark Sharpe Entrepreneur Collaborative Center. 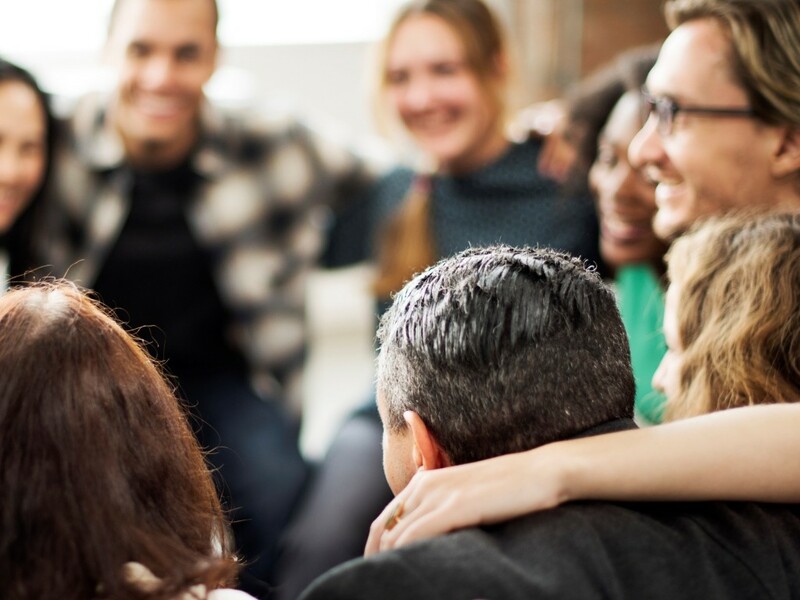 Learn more about the startups in the community through a supportive, neutral space where entrepreneurs can be open about the challenges they are facing. 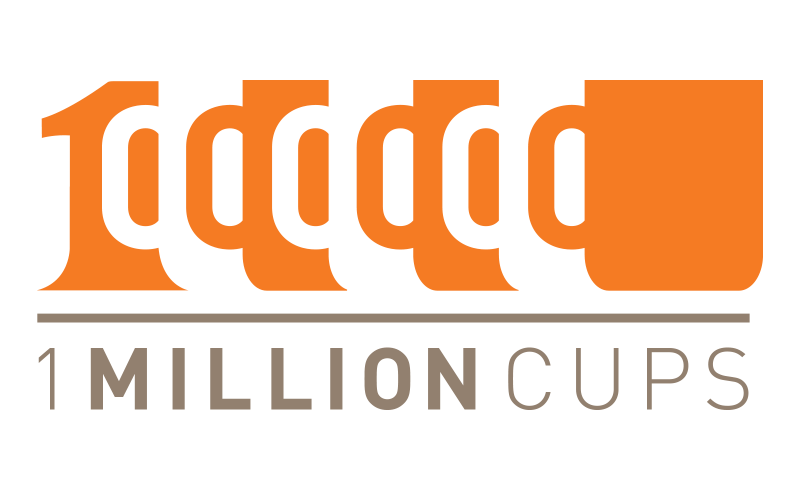 Click here to learn more about the 1 Million Cups program.